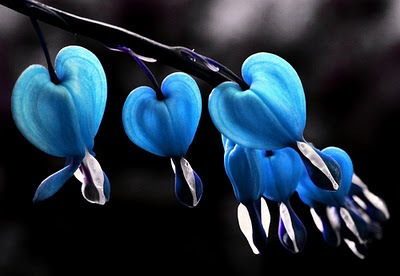 I can't believe so much time has passed since the my last note. I apologize for semi-falling off the face of the earth, but it all started with the flu. I was watching the Golden Globes Sunday night excited to come here to talk fashion and thoughts on awards Monday, however, by morning I was not fairing so well and spent my day in bed. Tuesday passed the same way, and by Wednesday I was just excited to be eating (even just a little) again. So I'm sorry I disappeared, but I'm back to full strength and ready to recount the past week! So let's start with my last post: Ryno's birthday. We had such a fun night celebrating Ryno's birthday with friends, blueberry cobbler, pound cake with candles, good beer and trivia. Also, since that last post I celebrated my birthday. It was a bit more low key and we celebrated with enchiladas and margaritas. However, I would say both of our birthdays this year pretty much fit us to a T.
*Pictures to come once I get them scanned. 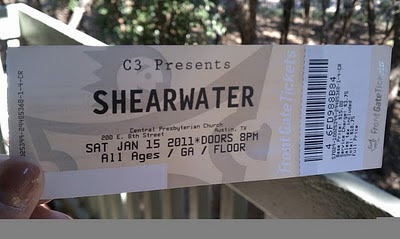 Last Saturday we went to see Shearwater at Central Presbyterian Church. It was a beautiful venue, but we did end up bailing early as it was a four hour show in church pews...not the most comfortable seats. Plus it was a cold, rainy night and being home under a warm quilt sounded ideal. However, we had great friends with us, which definitely made the evening for us. Plus beforehand we enjoyed dinner at our friends' new place. It consisted of grilled cheese, some rocking taco soup and a king cake we brought to add a bit to the festivity of the night! 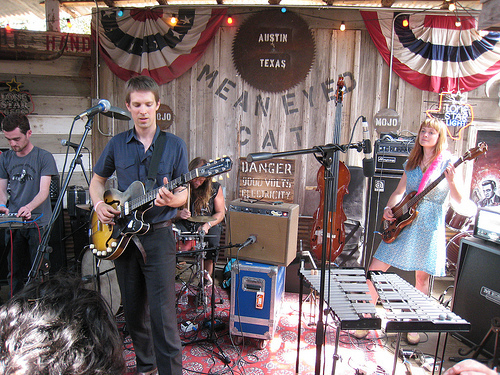 Shearwater @ Mean Eyed Cat in 2009 by 3rdparty! 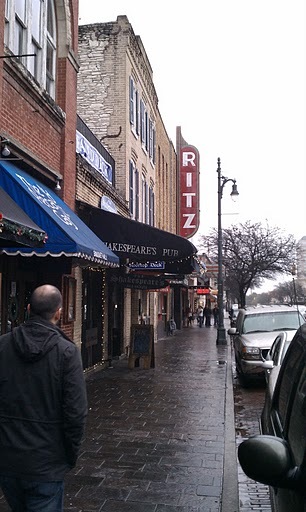 Then Sunday Ryno and I ventured out in the weather to see a movie at The Ritz downtown. 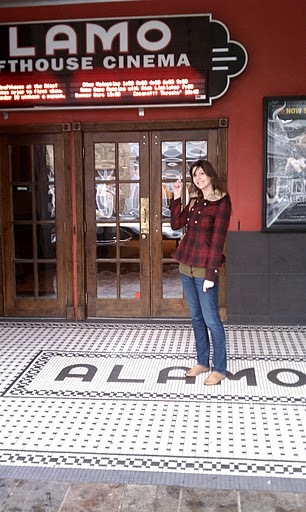 It's the original Alamo Drafthouse, which happens to be our favorite spot to catch movies. It's guaranteed good drinks, good food, nice servers and good movies if you choose wisely. We decided to check out Blue Valentine with Michelle Williams and Ryan Gosling. They both did an excellent job in the movie, and of course it was all very well done. So much so that Ryno and I both left feeling low. We came home and cheered up over same king cake (yes, we bought one for ourselves too) just in time to watch the Golden Globes. This all brings me back to where I started, the 2011 Golden Globes. In some ways I feel that my getting sick allowed me to be more prepared to talk about the Globes, since I was able to catch all the "news" that followed about it. First of all, did you know they cut to Brangelina 14 times during the show? I actually guessed it was somewhere around there, since I made several comments to Ryno about how I could definitely do without watching Brangelina snuggle and put on her lip gloss during peoples' acceptance speeches. Thank goodness Ricky Gervais hosted; he definitely helped lighten the mood. It seemed kind of tense this year with all the celebrity relationship drama. As for the Red Carpet portion of the night, I loved Olivia Wilde's Marchesa ball gown and Natalie Portman's Viktor & Rolf dress. However, my favorite part of the evening was when Colin Firth won for Best Actor in The King's Speech. You go Darcy! If you didn't see The King's Speech, I think it is a must see. I plan to own it as soon as it releases on blu-ray.